Quinn’s new sculptures 'All About Love' go on view in his exhibition 'Drawn from Life' at Sir John Soane’s Museum in London. The exhibition runs until 23 September 2017. 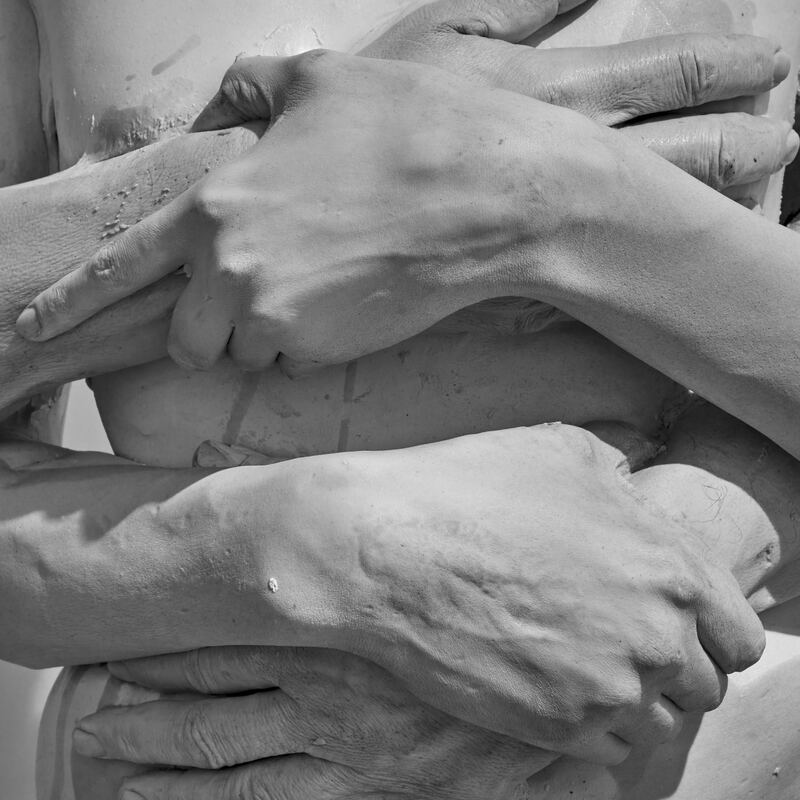 Figurative and emotive, the sculptures are frozen moments in time which materialise the complexity of love. In a fragmentary form — each is only a torso and separate legs — the sculptures are, Quinn says, a form of “casual classicism”, creating a dialogue between his contemporary artistic practice and Sir John Soane’s collection of historic artefacts. Following in the footsteps of Soane, the innovative neo-classical architect who collected and exhibited both ancient and contemporary works of art, this exhibition marks the beginning of a new and exciting collaborative program for the Museum.